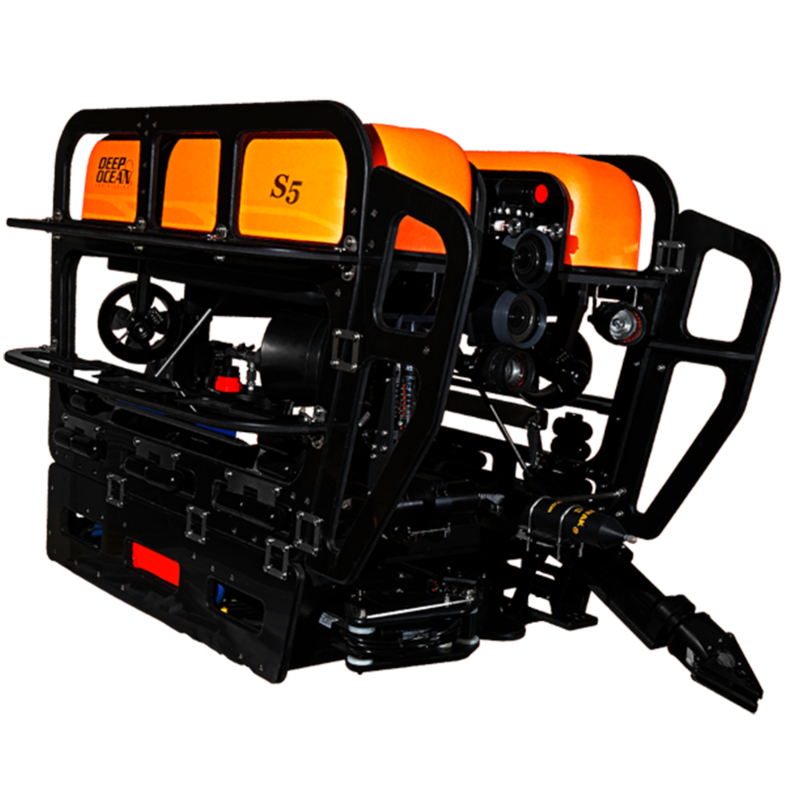 The Phantom® S5 is a portable, high-performance ROV that combines superior power, telemetry, and payload with ease of use, ruggedness and reliability. It has five high performance Tecnadyne® thrusters — four vectored horizontal and one vertical. The Phantom® S5 is a portable high performance ROV that combines superior power, telemetry, and payload with ease of use, ruggedness and reliability.